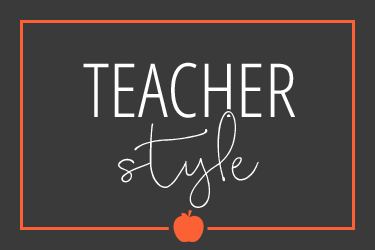 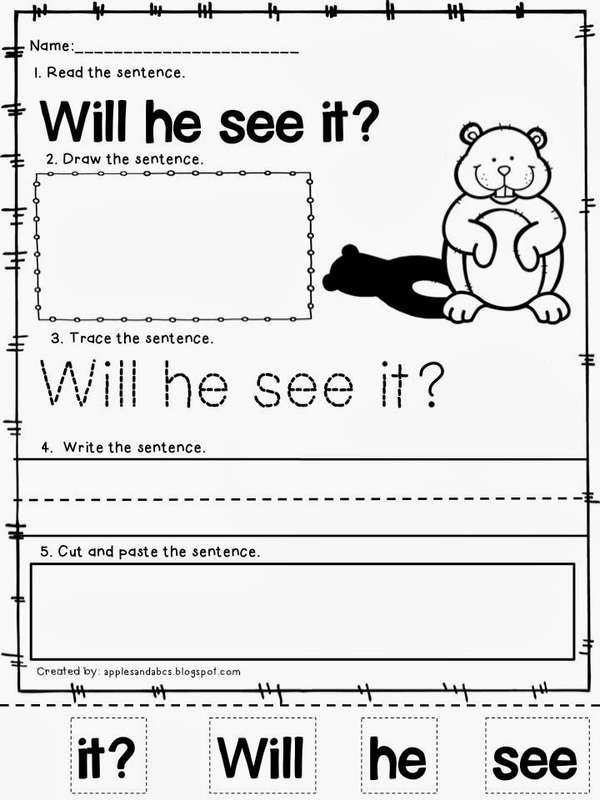 contains 25 sentences using predictable sentence stems. 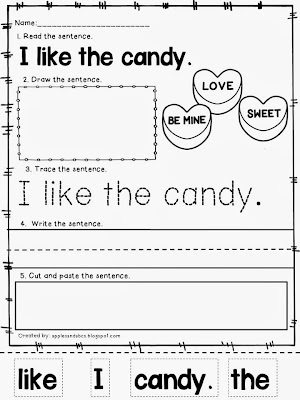 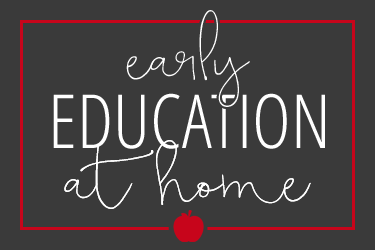 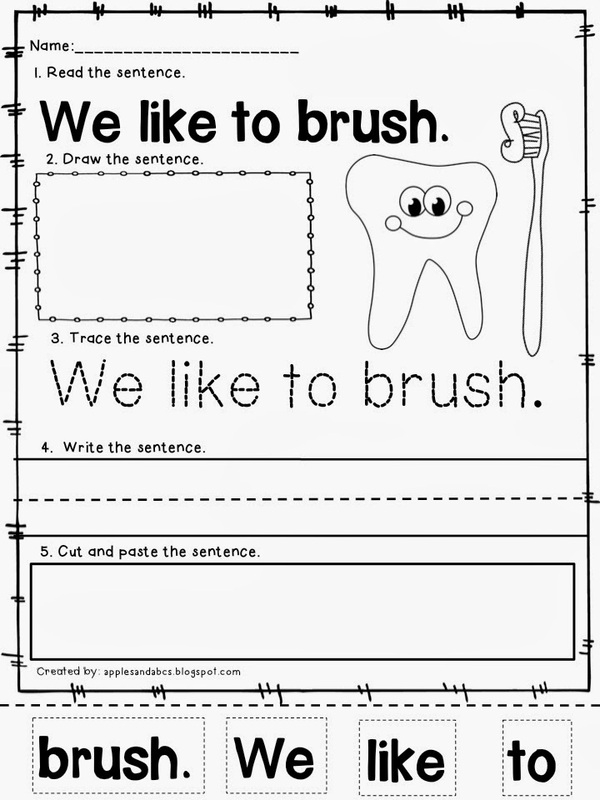 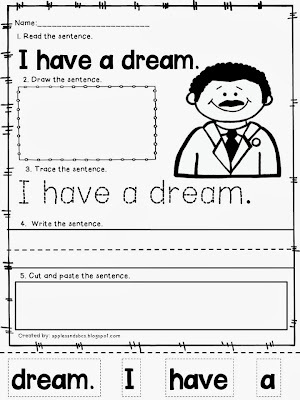 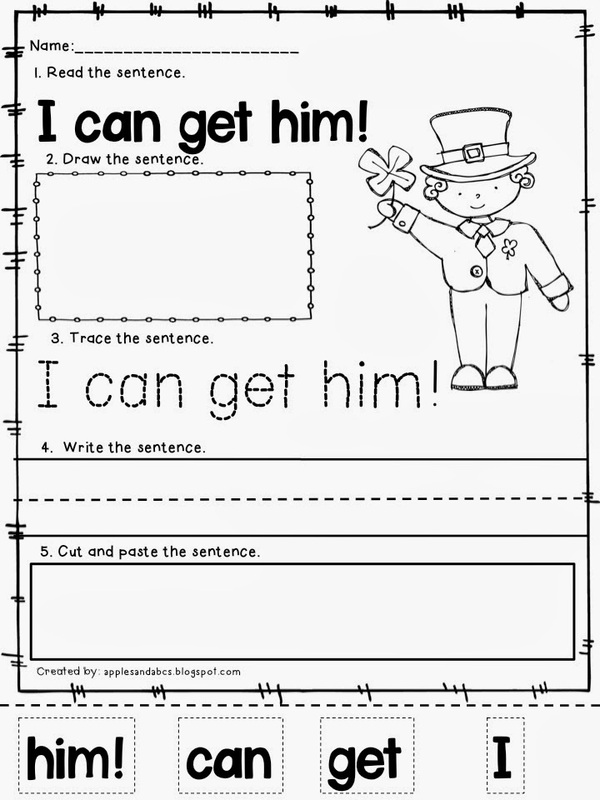 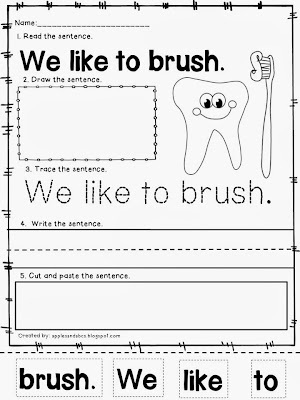 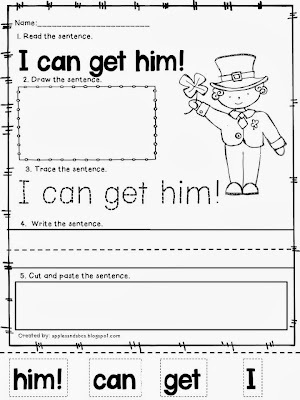 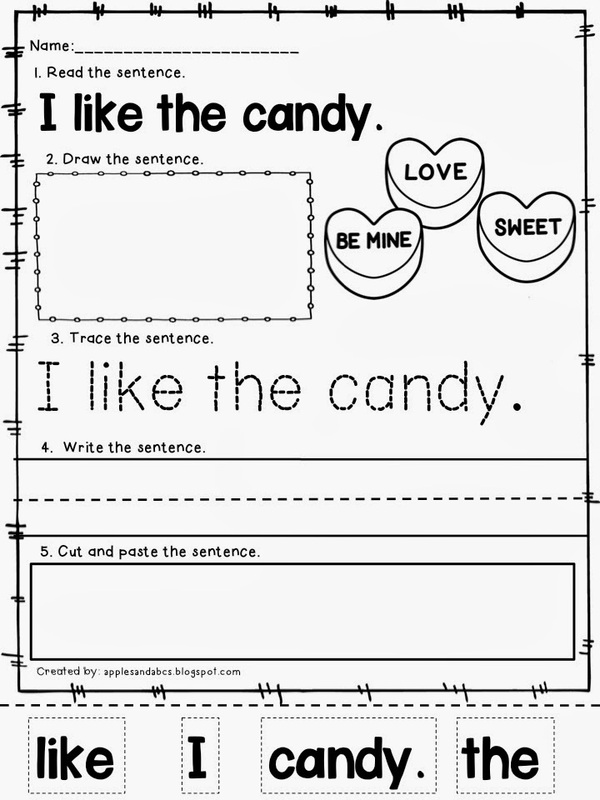 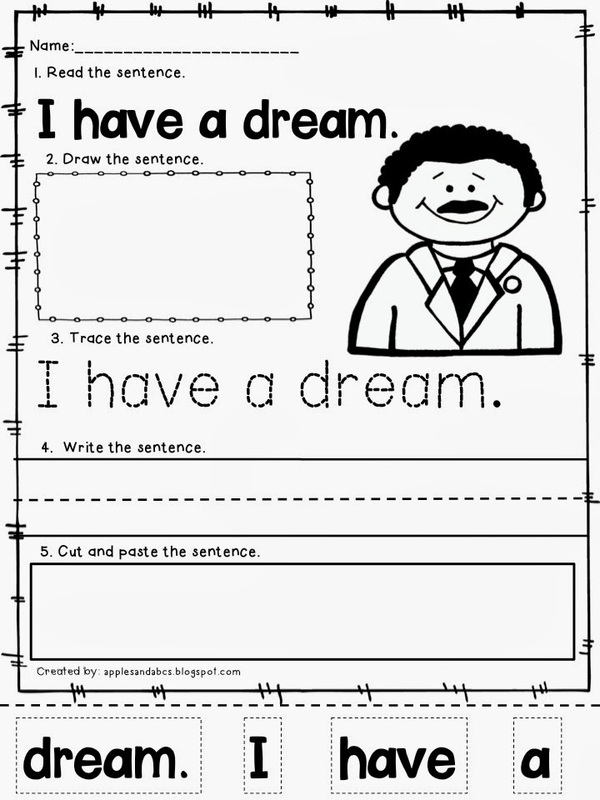 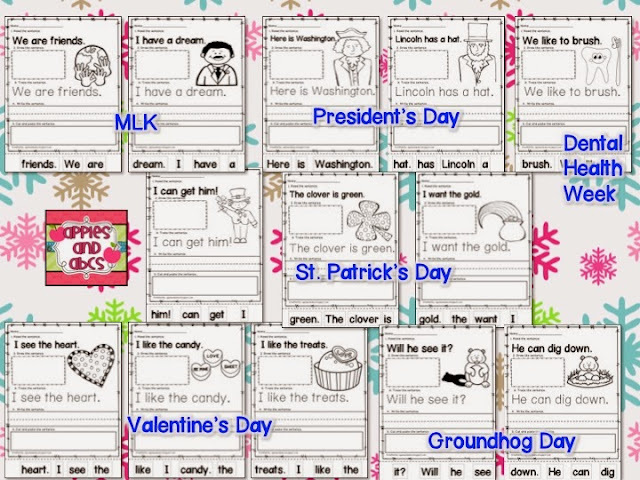 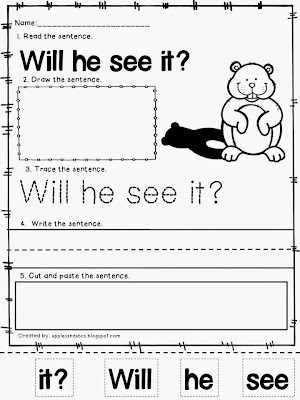 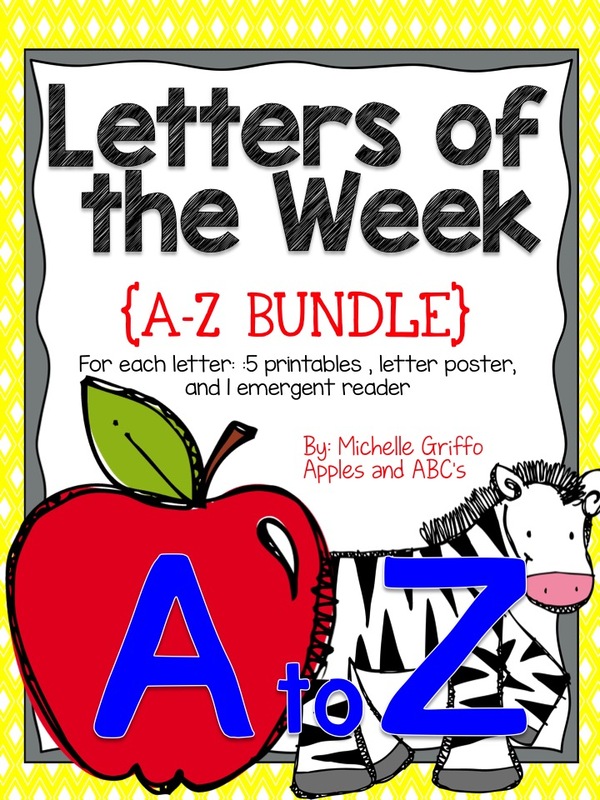 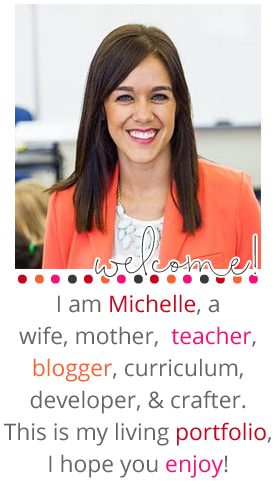 -Literacy Center Work: for your Daily 5 or center time, you could use this as one of your stations. 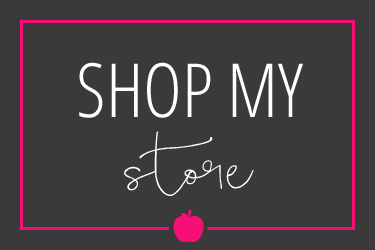 Head over to my TpT Store to pick one up! 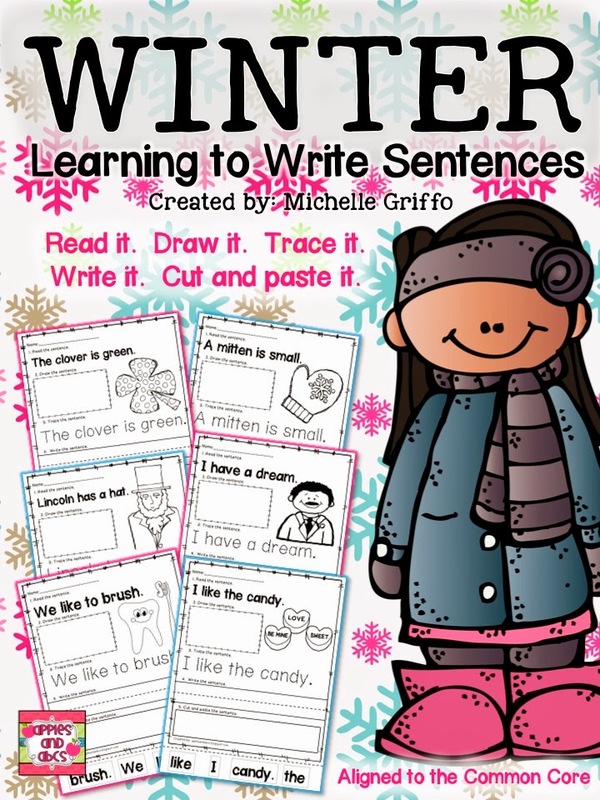 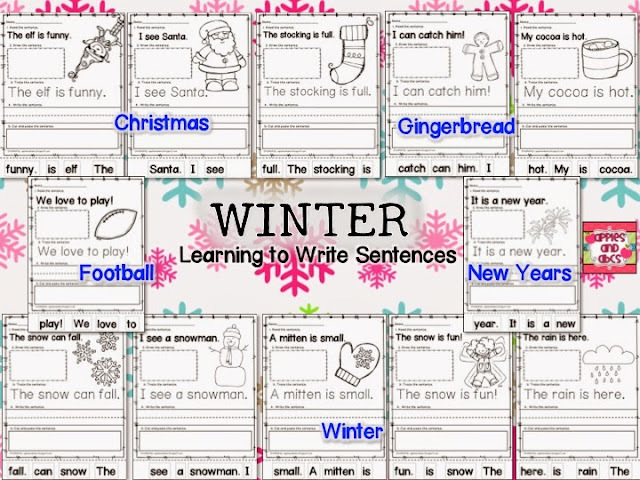 If you want a modified version, for just writing winter words, check out my Winter Words: Learn to Write! 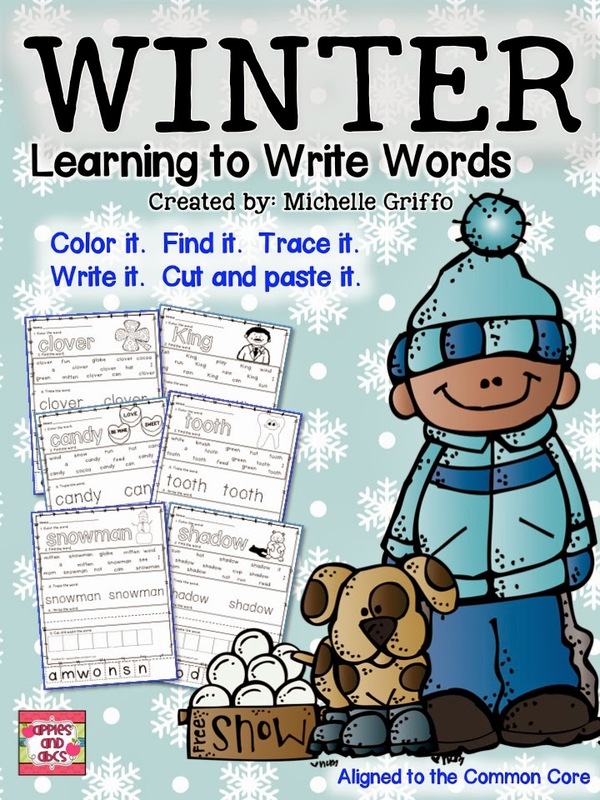 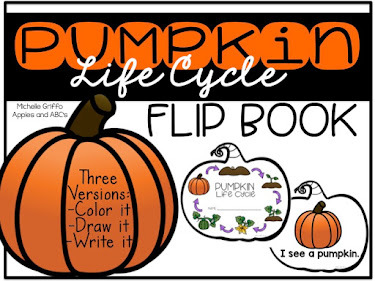 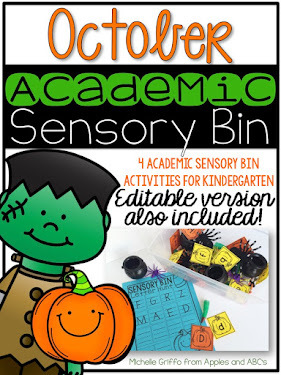 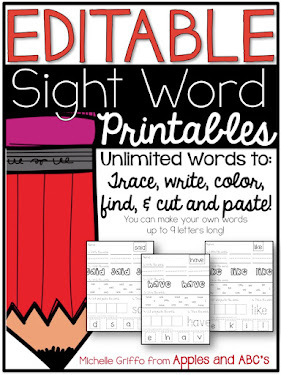 If you have low students that are still learning the concept of writing words, this would be perfect to use to differentiate for them!